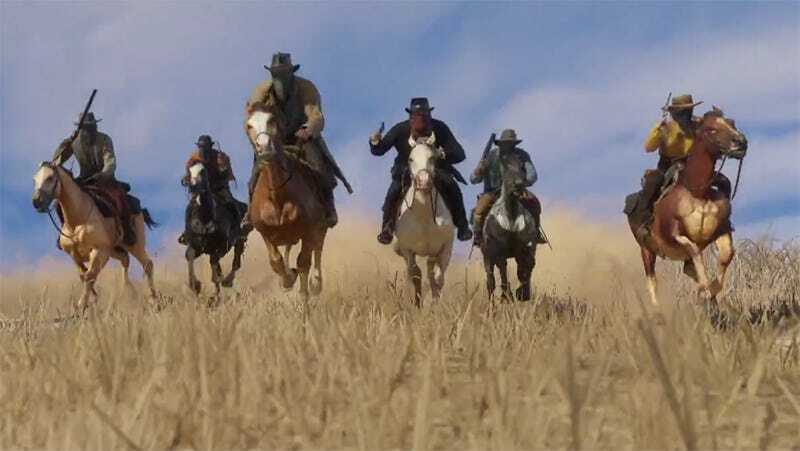 As promised earlier this week, here’s the debut trailer for the eagerly anticipated follow-up to Rockstar’s Western opus, Red Dead Redemption. It’s not much, but it sure is pretty. Red Dead Redemption 2 is coming to Xbox One and PlayStation 4 next fall.